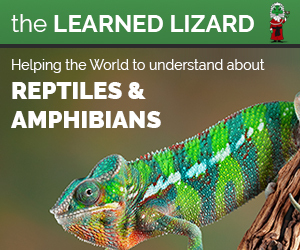 Home Reptile News What are the most popular reptile species in the world? What are the most popular reptile species in the world? Researchers mined Big Data to figure out which reptile species are the most interesting to Homo sapiens. There is a longstanding disagreement amongst conservationists about whether or not it makes sense to focus efforts on protecting species that are popular with us Homo sapiens. 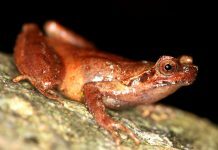 Many argue that conserving the most imperiled species should be the priority, or that a species’ importance to the ecosystem in which it lives should be the decisive factor. While mindful of this debate, a research team made up of zoologists, geographers, and computer scientists set out to use Big Data to establish just what are the most popular reptiles around the world — operating on the theory that, whatever side of the debate you fall on, more data is always a good thing. 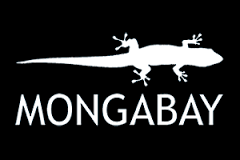 The researchers, who published their results in the journal Biological Conservation this month, found that “fearsome” species such as the king cobra, the saltwater crocodile, and the Komodo dragon were of greatest interest — at least to users of the online encyclopedia site Wikipedia. And they say their findings really can help guide conservation. “There is a debate in conservation as to whether the fact that we as humans like a particular species justifies conserving it, regardless of its importance from an ecological point of view,” John C. Mittermeier, a PhD candidate at Oxford University and a co-lead author of the study, said in a statement. 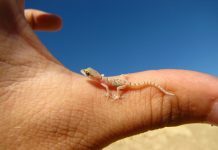 Mittermeier was part of a team of scientists from Oxford University and Tel Aviv University that analyzed data on which of the 10,002 articles about different species of reptile on Wikipedia were accessed the most in 2014. That means they looked at some 55.5 million page views to determine which reptiles humans are interested in the most. They found that venomous, widely distributed, and endangered species, especially larger species and those that pose the most significant threats to humans, tended to receive the most interest overall, though there was also a bias towards species found in Wikipedia users’ own regions. The Japanese pit viper topped the Japanese-language rankings, for instance. 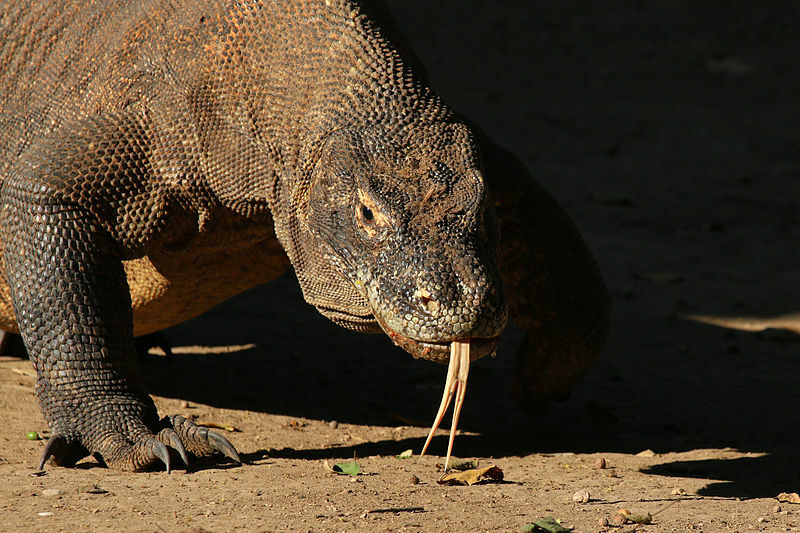 Across all of the various language-specific editions of Wikipedia, the researchers found that the Komodo dragon (Varanus komodoensis), the largest living species of lizard, was the most popular species overall, with 2,014,932 pageviews in 2014, nearly four percent of total pageviews that year. The common European adder and the saltwater crocodile came in second and third, respectively. “Most families contain at least one species in the top 5% of page views, but 29 families (with 1,450 species) have no ‘high interest species’ in them,” the authors write in the study. 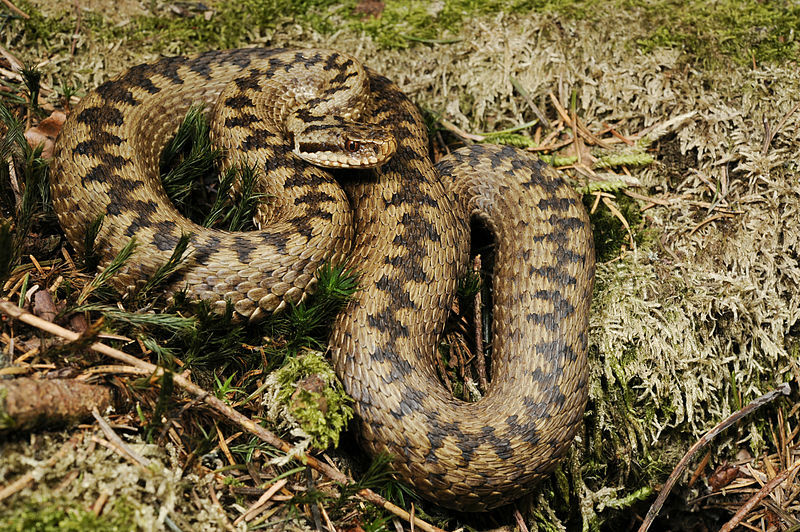 Vipera berus, the common European adder, was found to be the second most accessed reptile across all language-specific editions of Wikipedia. Photo via Wikimedia Commons. Oxford University’s Dr. Uri Roll, Mittermeier’s co-lead author on the study, said that mining Big Data such as Wikipedia pageviews was capable of providing a view on conservation that has been previously unavailable. There are limitations to using an online tool such as Wikipedia as a source of data, Roll allowed, but he said there are many benefits, too. 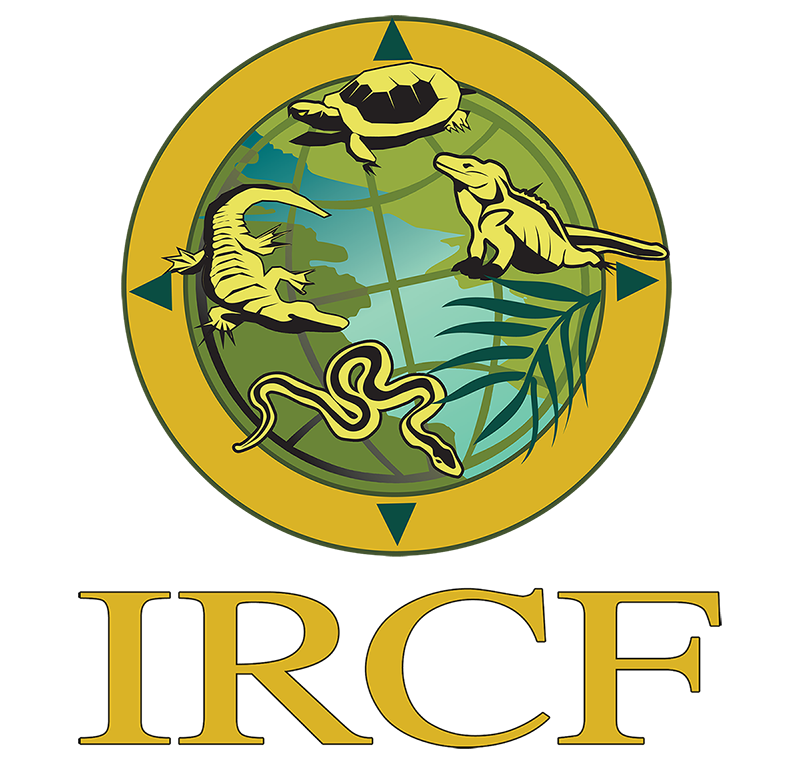 The researchers said that one of their more surprising findings was that the most “culturally interesting” reptile species — at least on Wikipedia — were widely distributed across the reptilian tree of life. 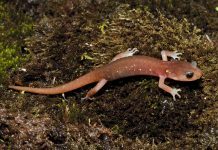 Saving the top five percent of the most popular species on Wikipedia, they added, would cover 67 percent of the 88 reptile families. 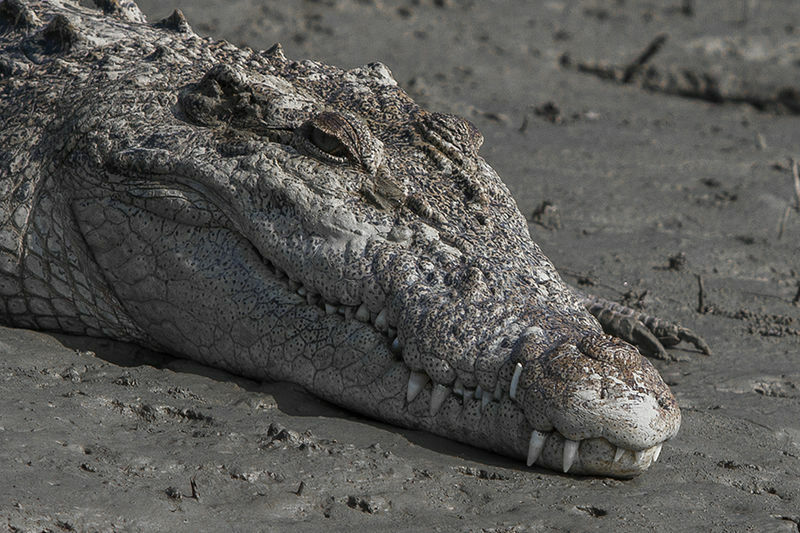 A saltwater crocodile (Crocodylus porosus) photographed in Sundarbans, West Bengal, India. This species was found to be the third most accessed on Wikipedia in 2014. Photo via Wikimedia Commons. Mittermeier points out that there’s also an argument being advanced that says the traditional line of thinking around conservation hasn’t quite worked. Given that we’re in the midst of a sixth global mass extinction event, this line of thinking goes, perhaps it’s time to reframe our approach to conserving the world’s biodiversity.